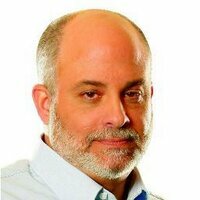 We looked inside some of the tweets by @marklevinshow and here's what we found interesting. The battle for a truly free press begins right here! Preorder your copy now! Special Life, Liberty & Levin tonight! Saturday! 7 PM eastern! Don’t miss it! And to think millions of us voted for this deceitful fool Romney, the press’s new favorite Republican.